Calling all Michael Jackson fans. Come celebrate the life and music of Michael Jackson, the “King of Pop”. See you there! And before you come, feel free to share your thoughts and photos on the “Michael Jackson Legacy” page on NYTimes.com. He's not dead, cuz I'd see him here.–Elvis. 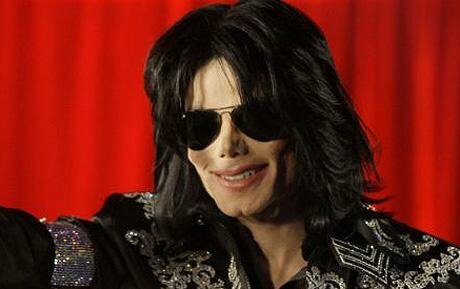 Accusations aside, his story was one of inspiration for many and his music was the foundation of pop. He may have been a troubled soul, but everybody has problems. Celebrate the life of a child molester?